New year, new gig calendar! In the spirit of renewal and rejuvenation, here are the best Singaporean gigs to attend for January. Be sweet to each other and celebrate the music! 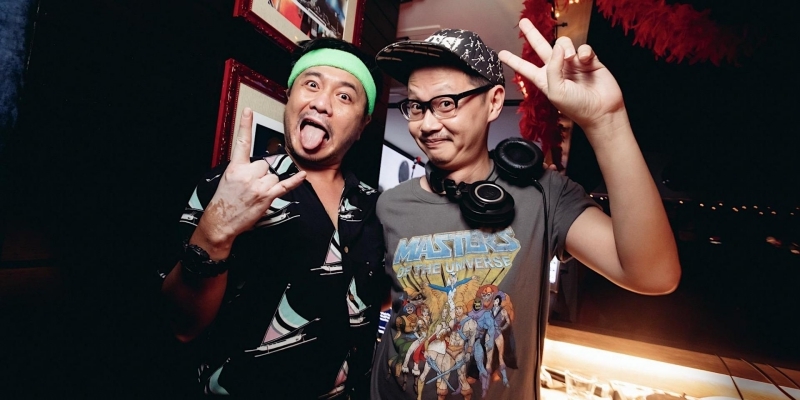 This Saturday, The Music Society, Singapore (SGMUSO) will hold a festival to raise funds for the development of the local music ecosystem. 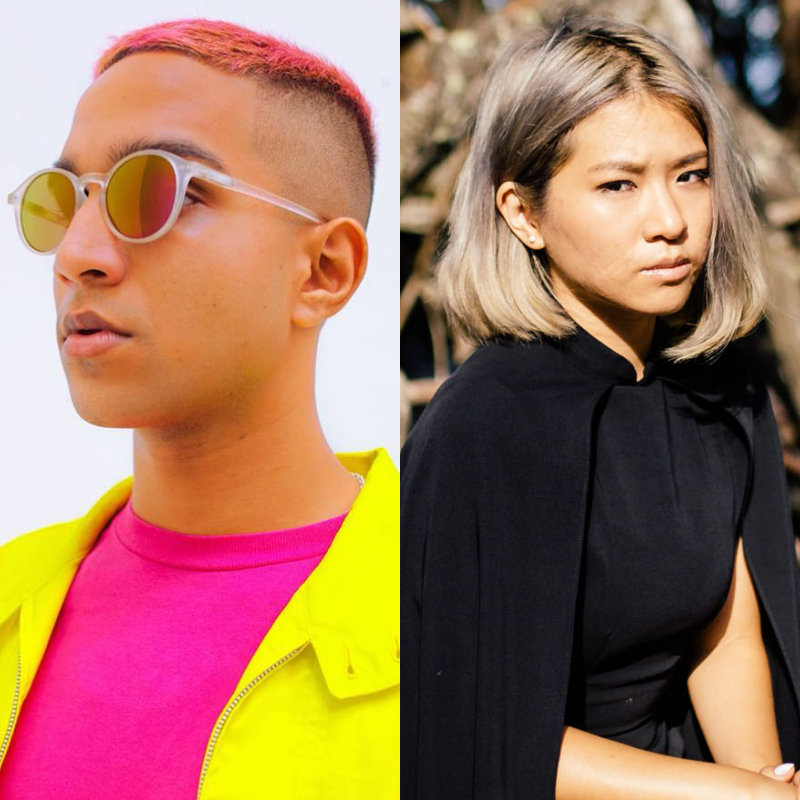 It's no surprise, then, that some of the most interesting and vital voices of Made In Singapore music will be on the festival's roster. Divided into three categories, Up and Coming Acts, which features rising names YAØ and Houg, Comeback Bands, comprising returning heroes A Vacant Affair and West Grand Boulevard and The Light Show, an audio-visual extravaganza that will unfold as Sezairi, Caracal and Linying perform. 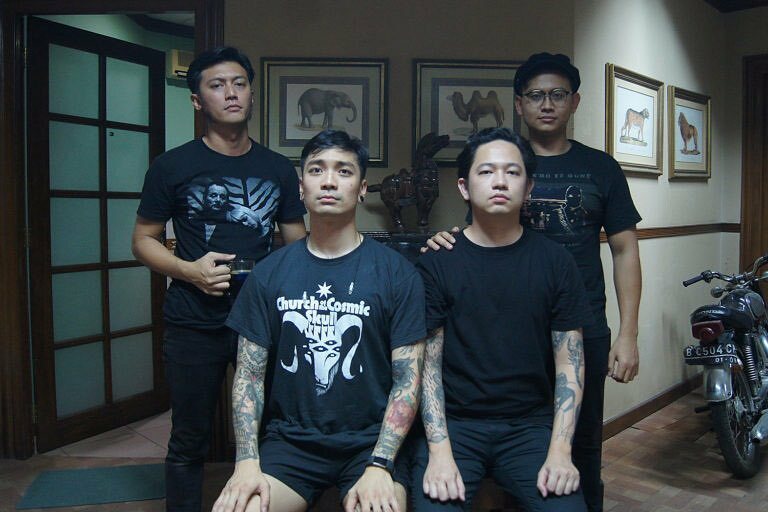 Singapore’s metal scene unites for one of, if not, the heaviest gig to kick off 2019. Featuring some of the loudest, thrashiest bands to come out the Lion City, such as Bloodstone, Dezaster, OFFSET and more, fans of heavy metal can expect a show that will scratch every heavy itch you could possibly imagine, thanks to its varied sub-genre-filled line-up. 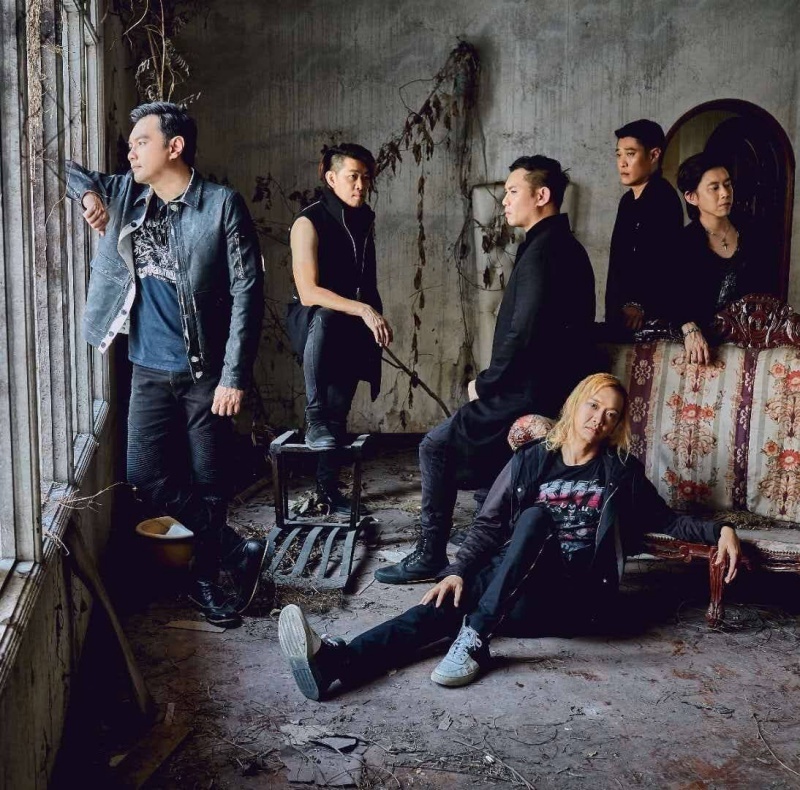 Local progressive rock band, 天地會Tian Di Hui, will be opening for one of the biggest rock icons in music history at the Hard Rock Coliseum this month. The band released its latest album, 天地重生, late last year so get ready for a highly emotive and riff-heavy night. Anechois, Doldrey and Marijannah are uniting for their first show of the new year. 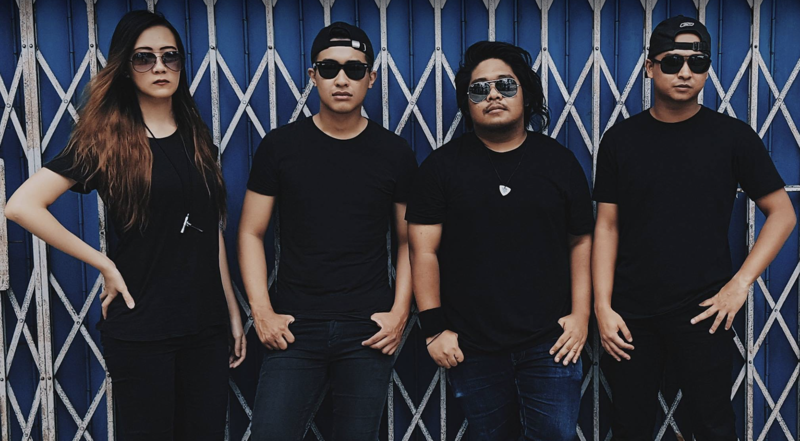 Following a stellar year for Marijannah and Doldrey, the two bands will be looking to prove that they’re not one-hit wonders. They’ll be joined by Anechois, who will be making its first appearance of 2019, after recently resurfacing for the first time in late 2018 for the first time since 2016. The show will undoubtedly be one to remember for fans of stoner metal, death metal and progressive rock. EATMEPOPTART links up with with Eatbox to bring your five days of the Made in Singapore music from a stunning lineup of bands and DJs. Besides veteran rabble rousers weeikeme and KiDG, look out for sets by Pleasantry, Subsonic Eye, Riot !n Magenta, Oddshore, Houg, YAØ and more. Though Lunarin are just coming off a six-year absence, the trio released one of the best and most socio-culturally aware projects last year. Their EP breaks the silence in many simultaneously sublime and devastating ways. 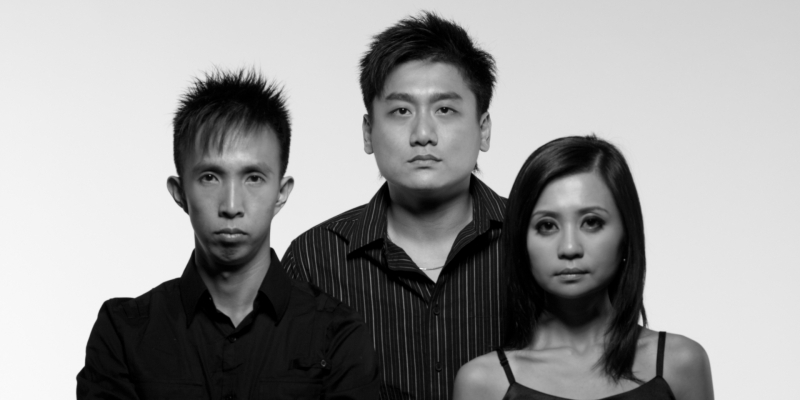 Come celebrate the return of one of Singapore’s finest bands this night. Singaporean artist Clare Lee will also be exhibiting her pieces that were inspired by the EP. 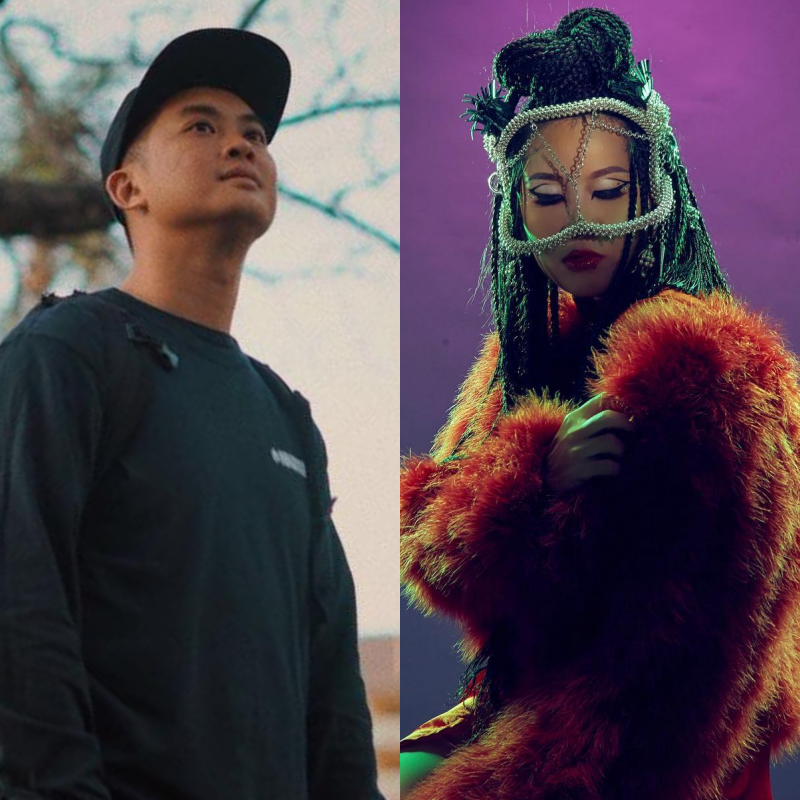 SCAPE Invasion and Invasion Singapore usher in a spectacular local lineup to get you roaring and ready for the new school term. 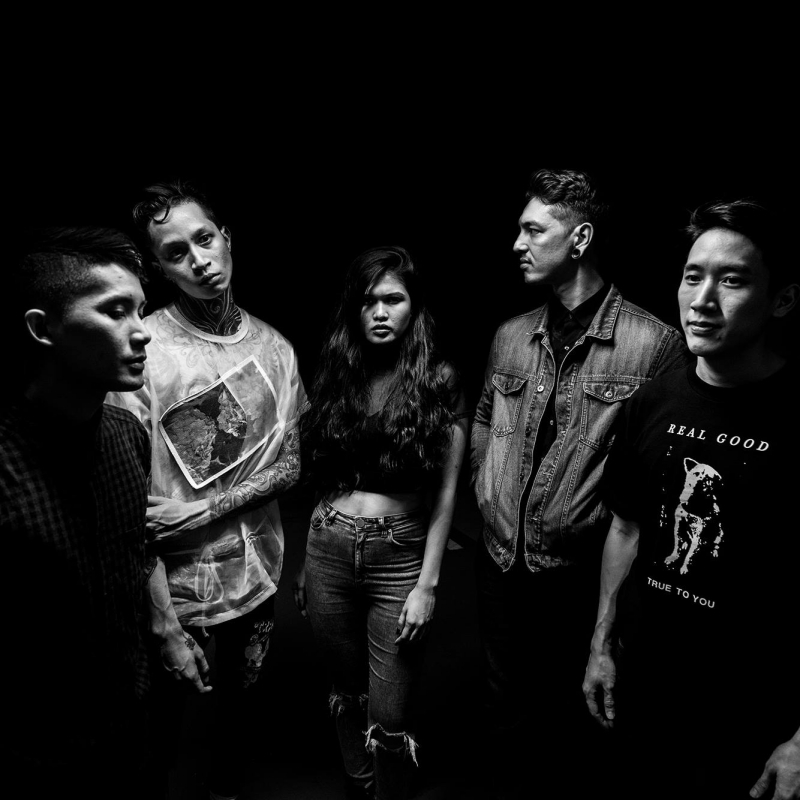 Divided into three classes, Electro-pop, Rock and Hip-hop, this lineup is composed of some of the biggest names in Singapore music. 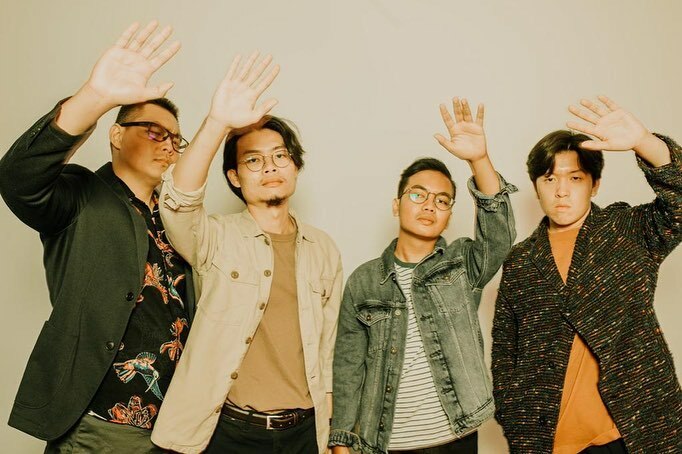 Before Taiwanese math rock band, Elephant Gym, takes the stage at Decline, grab your friends and dance to the contemporary blend of math and indie rock from local quartet, hauste. Known for its artisanal brand of instrumental music, the night is sure to be a unique spectacle designed to arrest all your senses. SAM Late Nights returns this January for a night of unforgettable fun and good vibes with local rock and funk standouts The Groove Gurus, alt-rockers Mannequins and indie-gazers Bakers In Space. Expect high-energy performances and a rockin’ good time. 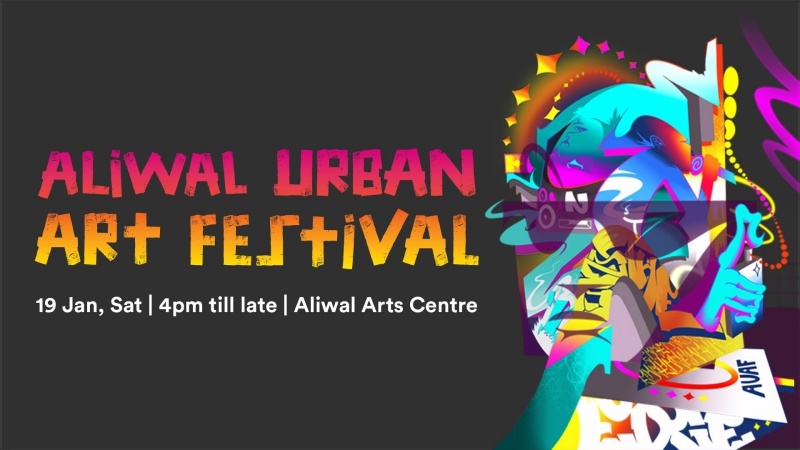 Back for its sixth edition, the street culture-inspired festival will showcase a myriad of talents from disciplines such as art, music and dance. There will be an interesting spread of activities for everyone, from silversmithing workshops to graffiti tours to a live showcase by SGMUSO. Japanese emo outfit Falls will play four exclusive shows in South East Asia for the very first time! 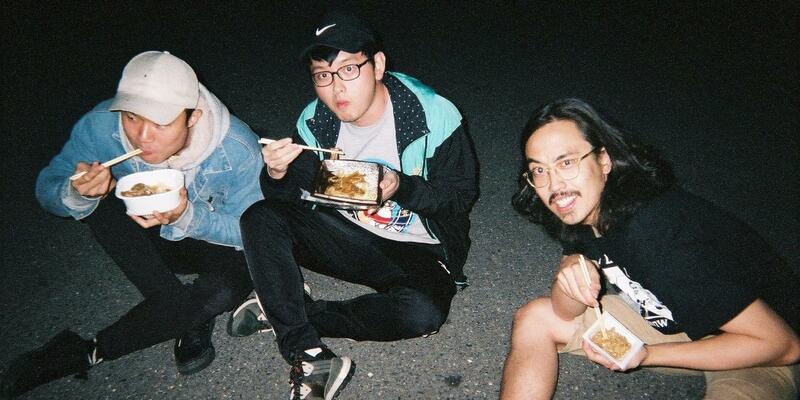 The trio have firmly established themselves as one of the leading acts of the emo and indie scene in Japan. 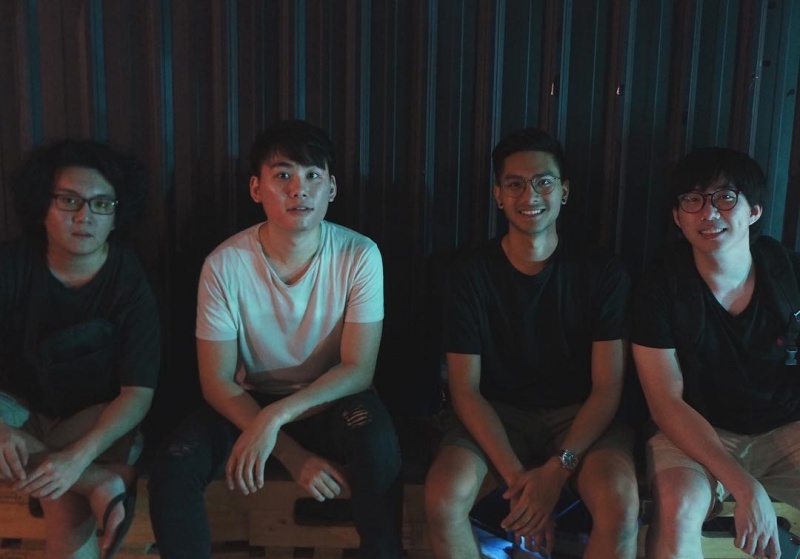 Singaporean emo-math heroes Forests will join them on their tour. Look out for the trio’s incredible second album, Spending Eternity In A Japanese Convenience Store that released on New Years Day. The biannual arts open house by Gillman Barracks is back for its bumper edition this month. Featuring over 80 visual artists from different disciplines, this edition will make you spoilt for choice. The musical lineup will feature musicians such as Intriguant, Vendetta, MAS1A and Metzdub. Come and enjoy a night of food, drinks, music and art.